The time between calling a plumber and when they arrive can be vital, expensive damage can occur in a short period of time when water is involved. 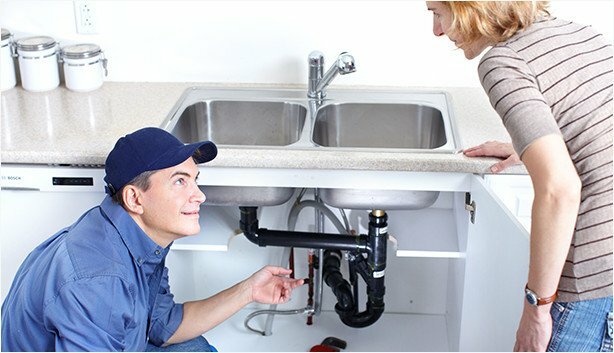 Check out Village Property Plumbing Services most common recommendations, tips and tricks to customers over the phone. My hot water is leaking water what can I do? We charge by the job not by the hour, so if the it takes longer it is our cost not yours. Best of all we charge NO CALL OUT FEE for jobs that proceed. Have a look at our latest work and all the stages in between. Village Property Services started in 2007 under the name Village Plumbing & Gas by current director Timothy Egan. Securing their first government contract in 2009. Copyright © 2018 Village Property Services. All rights reserved.